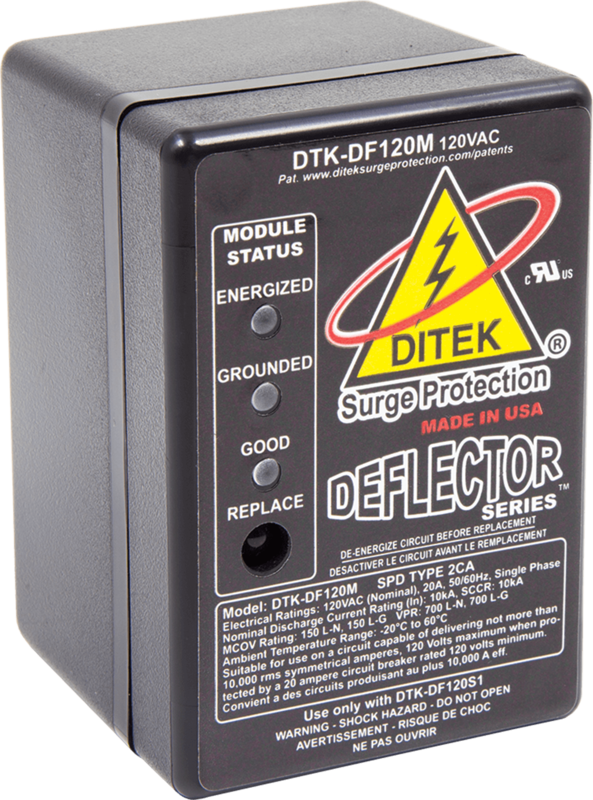 The DTK-DF120M Deflector Series Rapid-Replacement surge protection module provides a new level of protection for 120V AC power critical load circuits. 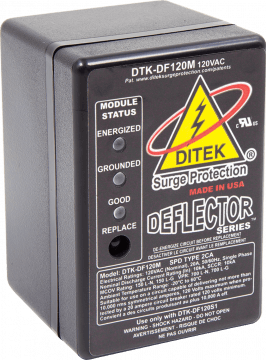 TheDTK-DF120M features an LED health status indicator that flashes and sounds an audible alarm on the modules’ wall mountable base when protection has been compromised. 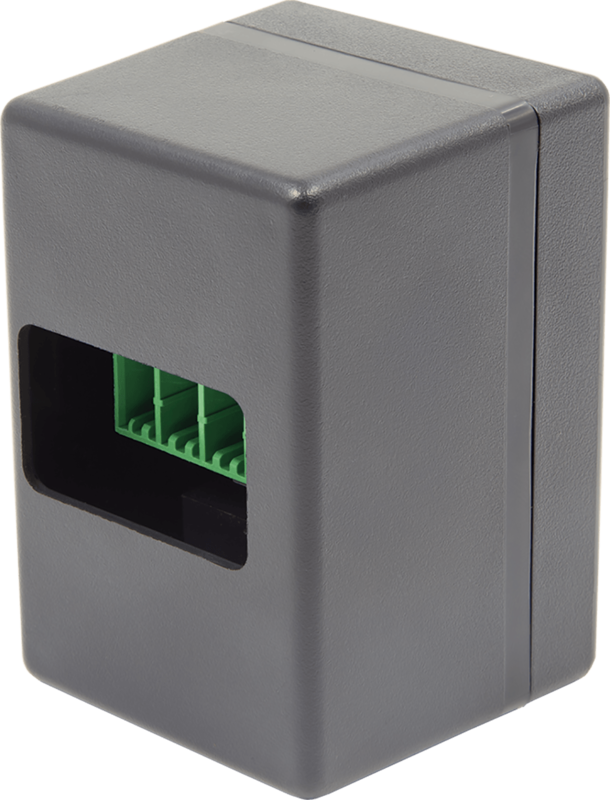 Its patented Rapid-Replacement design offers quick and easy installation with no additional wiring required. Simply remove the compromised module from its base and replace it with a new one in seconds!